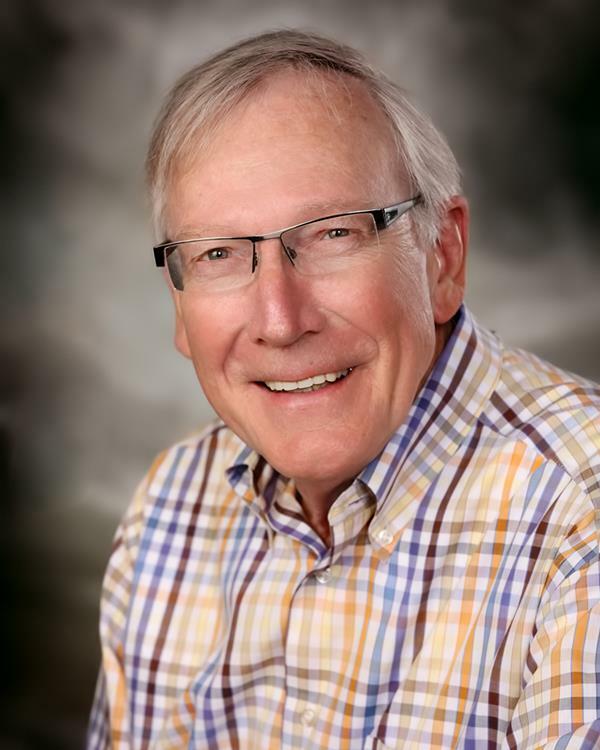 Ronald Rinehart is a state licensed independent social worker with 50 years of service to children and adults. That service includes law enforcement, juvenile parole, residential and special education as well as several years in private outpatient mental health service. Ron’s interest is the stress with depression and conflict in individual, family and marital relations. To schedule an appointment with Ron call 515-226-2510.